When your boiler breaks down, especially during the winter months, the absence of hot water and heating can be incredibly distressing. If you have an old boiler, the parts within them will inevitably come to the end of their life at some point. We have access to several different parts distributors, meaning that no matter how rare or obscure the replacement part needed for your boiler, we should be able to identify, obtain and replace it in good time. 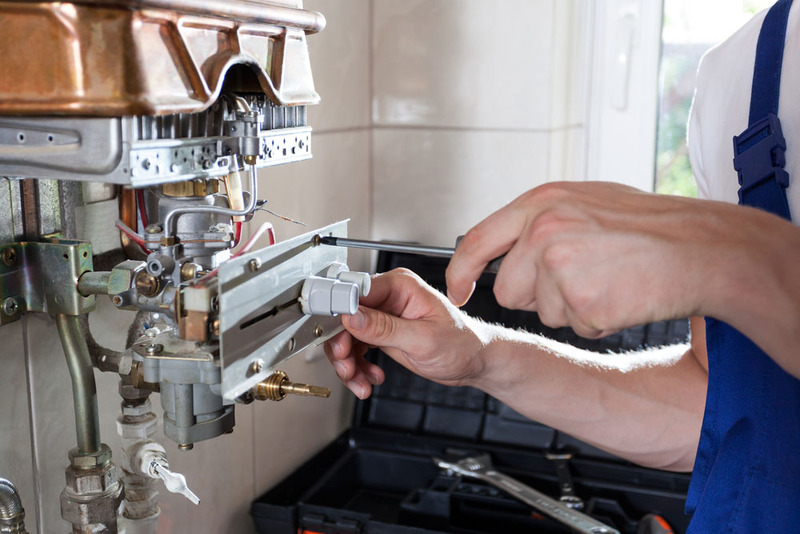 We’re quick to respond to any emergency heating repairs and the best thing is, unlike most other plumbers in South London, we pride ourselves on offering a professional service at all times, from the initial telephone call to the work being carried out.